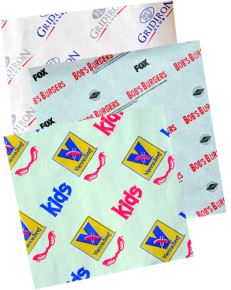 Our food service paper line is second to NONE! 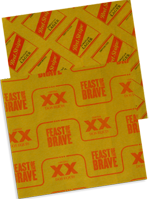 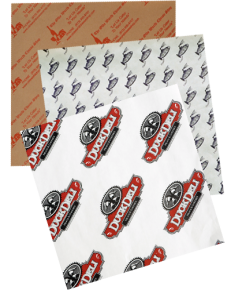 We offer over a dozen different customizable food service papers that can help solve any food packaging dilemma. 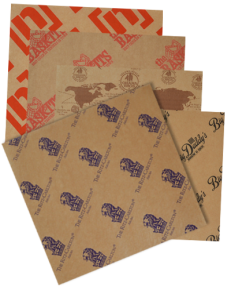 Most of our food service paper have a 1-3 case minimum order requirement, and we offer 2 spot PMS color printing on all our custom printed Deli Paper, Eco Kraft Paper, Sandwich Paper, Cheese Paper, Hot Paper, Fry Paper, Cushion Foil, Butcher Paper, Natural Kraft Paper, Coated Kraft Paper, Freezer Paper, Heat Seal Paper, Golden Rod Paper. 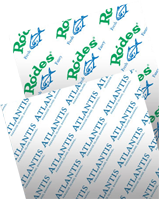 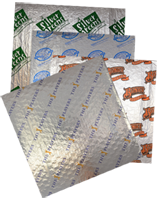 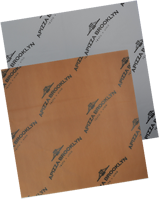 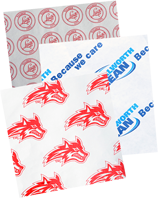 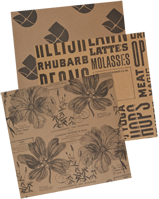 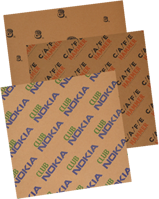 If it’s food packaging supplies that you need, our custom printed paper is second to none. 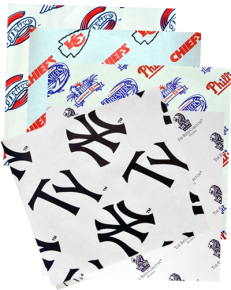 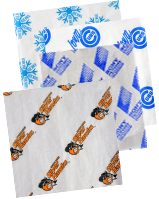 Whether its basket liners, food wrapping paper, plate liners or many other options to use our custom printed food service paper for, push your logo to your customers in more ways than one with our personalized custom wrapping paper. 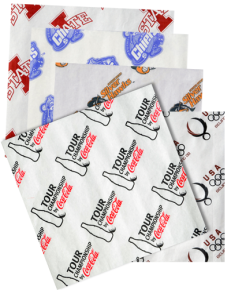 As an example, check out how Gator Paper tees up at the World Golf Championship with custom printed basket liners and sandwich bags.